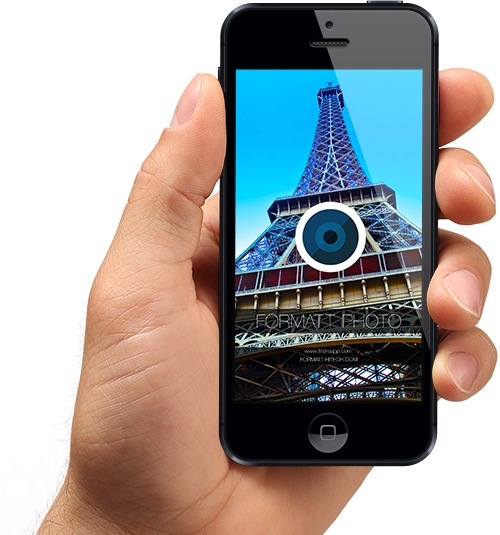 Formatt Photo & Formatt Video come complete with over 100+ real-time Filters & Effects. 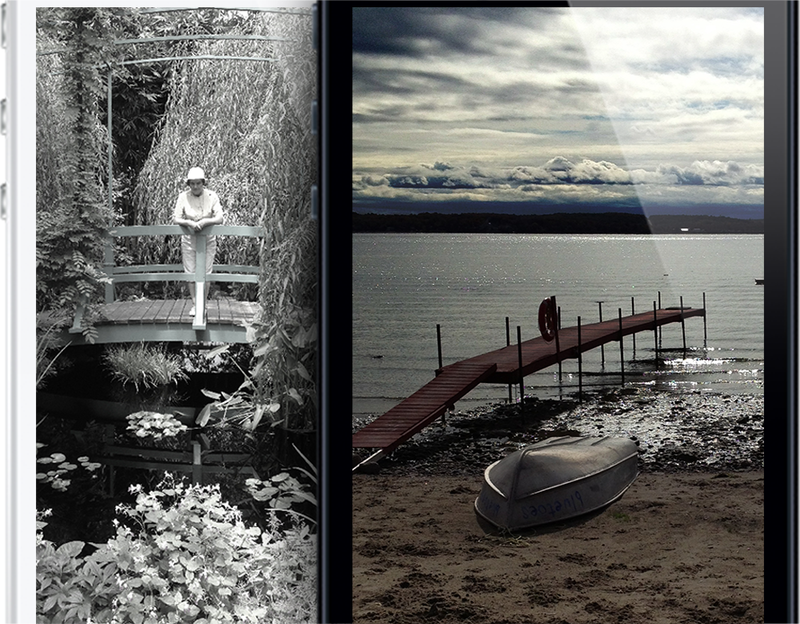 Use professional style filters on your iPhone, iPad or iPod touch, live, with dramatic results. With our intuitive interface you can control focus, touch-and-hold exposure lock, tap-and-focus lock and real-time filters - allowing you to create stunning images. Take control of your iOS photography and videography with Formatt Photo & Formatt Video. Show off your inner Photographer. Over 100+ Filters and Effects. The possibilities are limited only to your imagination. Perfect for portraits and outdoors. Touch & hold to set Exposure. Tap to set your Focus. It locks to your setting, no matter where you repoint your camera. Take a picture with either of the built in front facing or rear cameras. Formatt Photo and Effects work seamlessly with both. Get even more creative with Formatt Photo & Formatt Video. We've made it so you can start using the app instantly. Intuitive, Easy & Powerful. © Copyright 2012 - 2013 Filter Kit Ltd. All Rights Reserved. Designed for Formatt Hitech Ltd.